Birth Defects Research for Children is a non-profit US organisation that provides parents and expectant parents with information about birth defects and support services for their children. 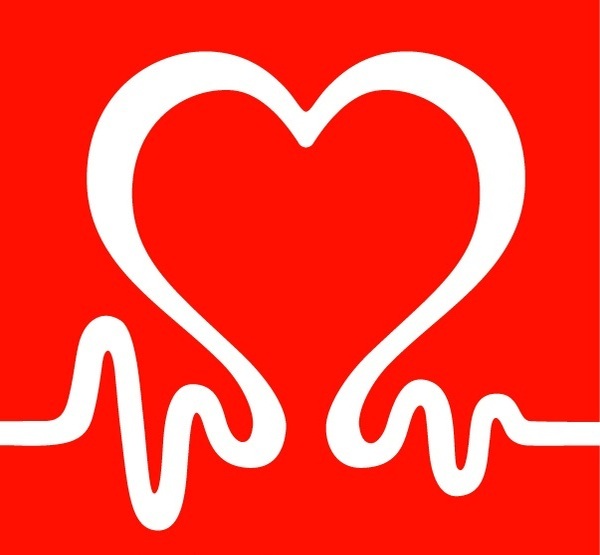 The British Heart Foundation website contains information on the causes of congenital heart disease, as well as treatments and support available. 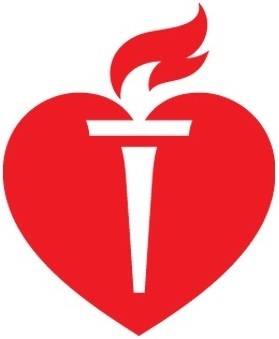 Our vision is of a world in which people do not die prematurely of heart disease. We'll achieve this through pioneering research, vital prevention activity and ensuring quality care and support for everyone living with heart disease. 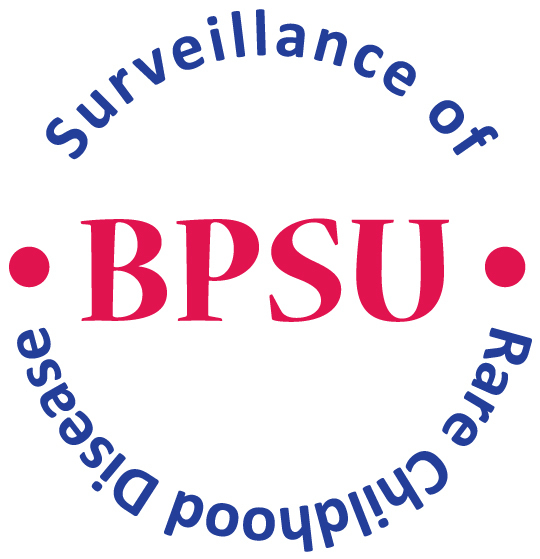 BPSU was joinly set up by the Royal College of Paediatrics and Child Health, the Health Protection Agency and the Institute of Child Health, London in 1986 to undertake active surveillance of rare paediatric disorders. BSHG is an independent body representing UK human genetics professionals. Its constituent organisations are: Clinical Genetics Society (CGS), Association for Clinical Cytogenetics (ACC), Clinical Molecular Society (CMGS), Association of Genetic Nurses and Counsellors (AGNC), Cancer Genetics Group (CGG), Society for Genomics, Policy and Population Health (SGPPH). 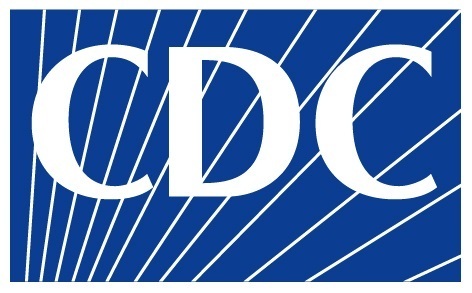 The CDC is one of the major operating components of the Department of Health and Human Services. CDC's mission is to collaborate to create the expertise, information, and tools that people and communities need to protect their health - through health promotion, prevention of disease, injury and disability, and preparedness for new health threats. CLAPA is the representative organisation for all people with and affected by cleft lip and/or palate in the UK. 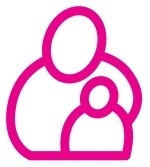 CLAPA provides support and information to new parents, specialised bottles and teats for babies, activities for children and young people, advice on accessing treatment for adults, and volunteering opportunities as individuals or through our branches. CLAPA works closely with the specialist cleft teams and generic health professionals to ensure that people receive the best possible care. The NIHR Clinical Research Network makes it possible for all patients and health professionals across England to participate in relevant clinical trails. Their aim is to ensure patiens and healthcare professional from all parts of the country are able to participate in and benefit from clinical research, integrate health research and patient care, improve the quality, speed and coordination of clinical research and to increase collaboration with industry partners and ensure that the NHS can meet the health research needs of industry. The Cochrane Cystic Fibrosis and Genetic Disorders Review Group comprises an international network of health care professional, researchers and consumers preparing, maintaining, and disseminating systematic reviews of randomised control trials in the treatment of cystic fibrosis and other genetic disorders. Congenital heart defects are responsible for more deaths in the first year of life than any other birth defects, the National Institutes of Health reports. This site is devoted to providing information to members of the world-wide congenital heart defect (CHD) community. This web page contains a list of Congenital Heart Diseases. Each CHD has the medically accepted abbreviation as well as a short description and a link to detailed defintions of the disease. Some of the CHD's listed have a link to a diagram that graphically shows the disease or defect. There is also a section on surgeries used to correct some of the CHD's listed at this web site, and a section on medications used to treat CHD's. Contact a Family is an award-winning website that provides information and contacts to families of children with rare medical disorders. It has a comprehensive library of conditions continuously updated by specialists. The Down Syndrome Research Foundation provides relevant, reliable and timely information on the latest research and educational programs for people of all ages with Down Syndrome. The Foundation brings together in a family friendly environment researchers, scientists, clinicians and families. These groups discuss new advances in neuroscience, brain development, education and health. They work together to create improved methods and instructional techniques for assisting people with Down syndrome and other intellectual disabilities and their families. 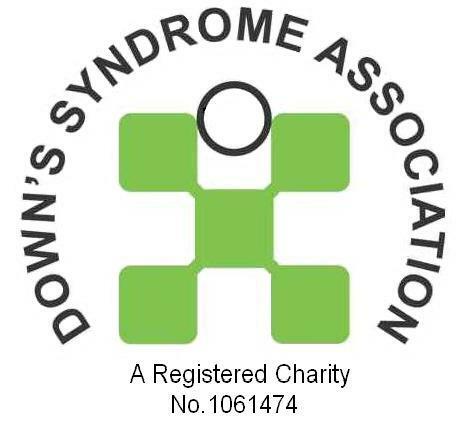 The Down's Syndrome Association provides information for people with Down's syndrome, their parents and carers and the professionals who work with them. EUROCAT is an EU initiative to which a number of local registers contribute data. EUROCAT carries out a programme of collaborative research. The website has details of the organisation along with details of members, some prevalence information, publications and details of upcoming news and events. EUROlinkCAT is an EU-funded (Horizon2020) project aiming to investigate the health and educational outcomes of children with congenital anomalies for the first 10 years of their lives, achieved through pooling data from over 20 registries across Europe which has been linked to national administrative, healthcare and educational databases. The Fetal Medicine Centre is a private clinic that carries out ultrasound scans for pregnant women. The Director of the clinic is Professor Kypros Nicolaides. All profits from the clinic are donated to the Fetal Medicine Foundation. 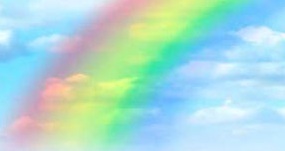 This site is for the staff and patients of Fetal Medicine Units in the South West of England. It aims to give helpful information about the services offered by the hospitals. January 2, 2010 marked the 29th anniversary of the founding of FIRST formerly the National Ichthyosis Foundation (NIF). Founded in the San Francisco area and nurtured there until its move to Raleigh, North Carolina in 1989, FIRST has never swayed from its central mission - offering information, education, and support services to its global membership of persons affects with ichthyosis and their families. The National Centre for Biotechnology hosts different databases. Genes and Disease is a collection of articles that discuss genes and the diseases that they cause. These genetic disorders are organised by the parts of the body that they affect. As some diseases affect various body systems, they appear in more than one chapter. With each genetic disorder, the underlying mutation(s) is discussed, along with clinical features and links to key websites. The Clinic Directory, a voluntary listing of US and international genetics clinics providing genetic evaluation and genetic counselling, identifies for families the most conveniently located genetics clinics providing the services that they need. Educational Materials are intended to help healthcare providers understand the appropriate use of genetic counselling and testing. Genetic Alliance UK is the national charity of over 130 patient organisations, supporting all those affected by genetic conditions. Lay advocacy and support groups, information on genetic conditions/birth defects for professional, educators, and individuals, National and International organisations. On this website, learners and educators can find clear statements about what is important to know about the activities to be undertaken in clinical practice. It is particularly important to identify people whose condition has a large genetic component because specific clinical management may be helpful. The NHS Evidence Health Information Resources website (formly the National Library for Health). Website where the naming of genes is carried out in a systematic way. All names are stored on a database. A multi-lingual website dedicated to promoting better care and prevention of birth defects through information sharing. ICBDSR is a voluntary non profit organisation affiliated with the World Health Organisation (WHO). The organisation brings together birth defect surveillance and research programmes from around the world with the aim of investigating and preventing birth defects and lessening the impact of their consequences. Medicine including dentistry provides free access to high quality resources on the Internet. Each resource has been evaluated and categorised by subject specialists based at UK universities. Information Statistics Division (ISD) is the leading source of health data in Scotland and offers a topic-based service providing the latest news and publications, as well as a range of other topics and links to related sites. The site has information on congenital anomlies collected in Scotland, including the report 'Babies with Anomalies - a Scottish Overview'. 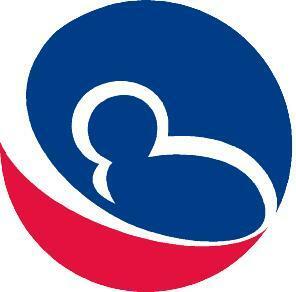 Website dedicated to improving the health of babies by preventing birth defects, premature birth and infant mortality. Clinical reference site for drugs, conditions and procedures. 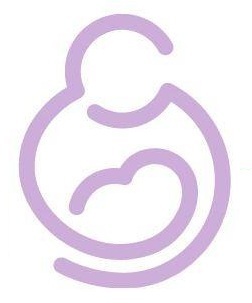 NBDPN is a volunteer-based organisation that addresses the issues of birth defects surveillance, research and prevention under one umbrella by maintaining a national network of state and population-based birth defects programmes. Members include public health officials, epidemiologists, academics, parents, and others committed to understanding factors that may lead to birth defects, identifying strategies for reducing birth defects, and working to prevent potential secondary disabilities. Conducts, fosters, coordinates, and guides research on the causes, prevention, diagnosis, and treatment of neurological disorders and stroke, and supports basic research in related scientific areas. Collects and disseminates research information related to neurological disorders. The National Organisation for Rare Disorders (NORD), is a unique federation of voluntary health organisations dedicated to helping people with rare "orphan" diseases and assisting the organisations that serve them. NORD is committed to the identification, treatment, and cure of rare disorders through programmes of education, advocacy, research, and service. Disabled children have been at the heart of the charity since 1991. As more babies and children survive conditions, accidents and infections etc. more children face enduring disability. Newlife Foundation cares for all disabled and terminally ill children. 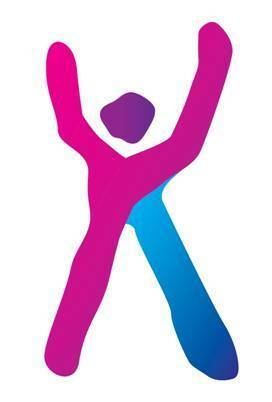 Portal to rare disease information and research. Hosted by The National Centre for Biotechnology Information advances science and health by providing access to biomedical and genomic information. OMIM is a comprehensive, authoritative, and timely compendium of human genes and genetic phenotypes. Portal for rare diseases and orphan drugs. OWL is the largest index of online information for orthopaedic surgeons, residents, nurses, patients, vendors and allied health professionals interested in orthopaedic surgery and traumatology. OWL is a free, web-based resource designed to help you find online orthopaedic information quickly and easily. OWL is also a community of people like you, who strive to provide an authoritative directory of orthopaedics. PPSCA was founded in recognition that children with congenital or acquired problems require special attention and expertise. The expertise of our PPSCA plastic surgeons who cater to their pediatric patients provides the only service of its kind in a four-state area in the southeast. Our aim is making science work for health. We believe in the potential of biomedical science and genomics to transform human well-being. Our mission is to enable advances in biomedicine and genomics to be responsibly translated into effective ways to prevent illness and provide healthcare that is accessible to all on the basis of their vulnerabilities and needs. We are an independent, non-profit, international organisation based in one of the world's most successful bioscience clusters in Cambridge, UK. PubMed is a service of the US National Library of Medicine that includes over 19 million citations from MEDLINE and other life science journals. SHINE is a registered charity, which was formed in 1966, initially to help families and individuals affected by spina bifida and hydrocephalus. Today, SHINE is a community of 75,000 individuals, families, friends, and professionals, sharing achievements, challenges and information on living with hydrocephalus, or spina bifida, and related issues. 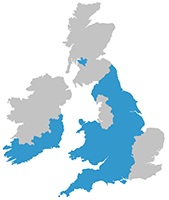 Working together throughout England, Wales and Northern Ireland, SHINE strives to overcome challenges and achieve the best for you and your family. This website contains information about sickle cell and thalassaemia and other haemoglobin disorders, about the tests we offer at different stages of life, and about how we are developing screening and care. 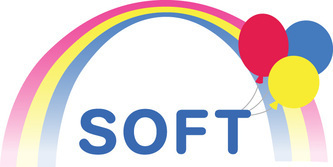 SOFT UK helps those affected by trisomy 13, trisomy 18 (Patau and Edwards syndromes) and related disorders. This site contains educational material aimed at those preparing for undergraduate and postgraduate surgical examinations. It includes clinical tutorials, a journal club, multiple choice questions, revision notes, slide library and discussion groups. Tiny Tickers is an independent, international charity, based in the UK that focuses on congenital heart disease. Touching Lives is the Action Medical Research appeal to raise funds for vital medical research to reduce the unacceptable high rate of premature birth, prevent pregnancy complications that threaten babies' lives and find the best ways to treat sick and vulnerable babies. 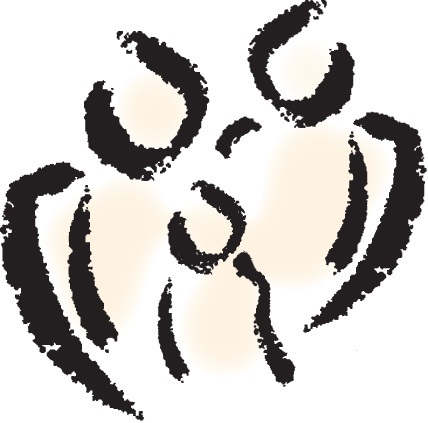 Support Organisation for Trisomy 18, 13, and Related Disorders (SOFT) is a nonprofit volunteer organisation offering support for parents who have had or are expecting a child with a chromosome disorder (especially Trisomy 18 and Trisomy 13), and education to families and professionals interested in the care of these children. The American Urological Association Foundation partners with physicians, researchers, healthcare professionals, patients, caregivers, families, and the public, established to support and promote research, patient/public education, and advocacy to improve the prevention, detection, treatment and cure of urologic diseases. A provider and resource for the most current, comprehensive, and reliable urologic health information for patients and the public. The site for the World Health Organisation (WHO) has information on a broad range of information relating to health, including congenital anomlies.